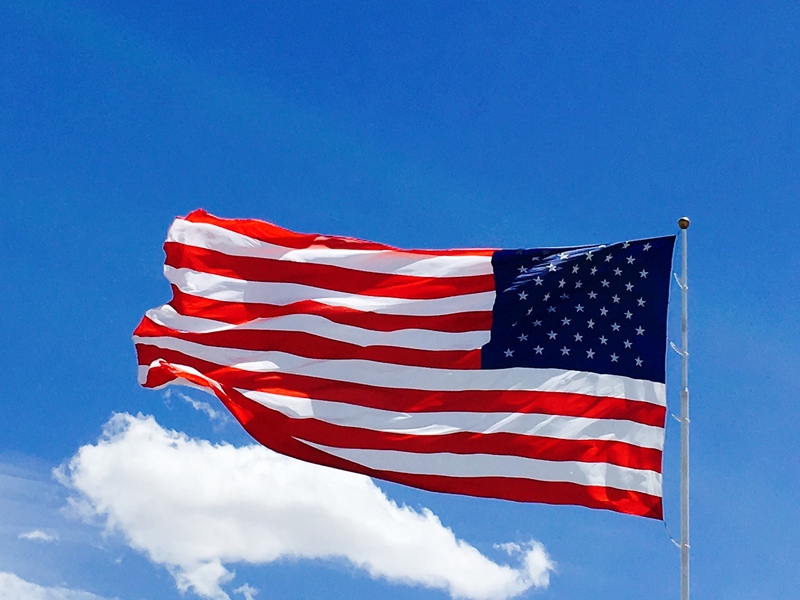 8 Fascinating Independence Day Facts You Never Knew! We know all about the parades, picnics, concerts, barbecues, fairs, parties, and fireworks that happen on the fourth of July, but what about the history behind this federal holiday? The day marks the original 13 colonies’ adoption of the Declaration of Independence on July 4, 1776, which declared independence from the Great Britain and its king. Although you probably know the most common facts behind this great event, here are some fascinating facts that you may not know. The youngest man to sign the Declaration of Independence was Thomas Lynch, Jr of South Carolina. He was just 27. At 70 years old, Benjamin Franklin of Pennsylvania was the oldest delegate. The main author of the Declaration, Thomas Jefferson, was just 33 at the time. Seven of the signers of the Declaration of Independence were educated at Harvard. President John Adams, Thomas Jefferson and James Monroe all died on July 4th. Adams and Jefferson, who both signed the Declaration, died within hours of each on July 4, 1826. The first Independence Day celebration took place on July 8, 1776 in Philadelphia. It was also the day that the Declaration of Independence was first read in public. People were called to hear the reading by the ringing of the Liberty Bell. Every 4th of July the Liberty Bell in Philadelphia is tapped (not rung) thirteen times in honor of the original thirteen colonies. Americans like to celebrate their Independence Day with a backyard barbecue. As a nation, we consume approximately 150 million hot dogs and 700 million pounds of chicken on this day. That’s a lot of barbeque! It’s easy to make make American History come to life when you visit JM Cremp’s American History pages. Besides our best-selling American History books, you’ll find fun reference materials, toy soldiers, early-american dress-up ideas and more. Previous postThe Ultimate Camping Dinner – a Hobo Dinner!